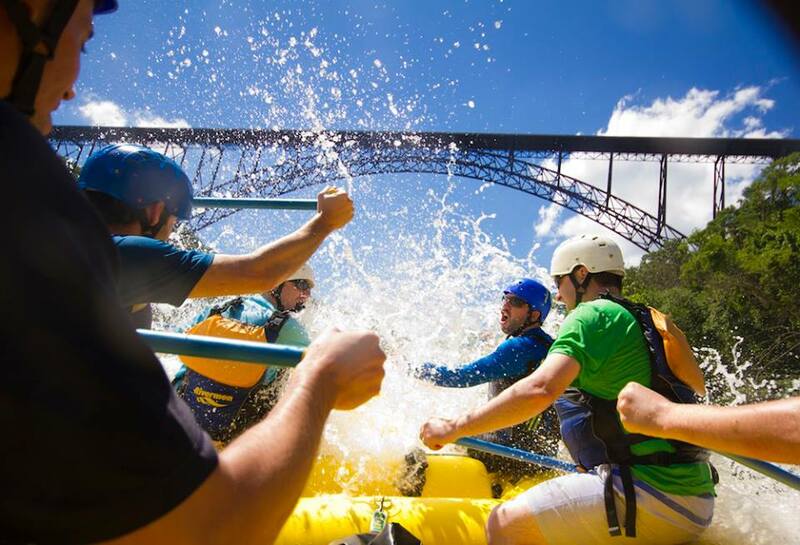 The New River Gorge known as the Grand Canyon of the east, and The Gauley River feature the best white water rafting in America. 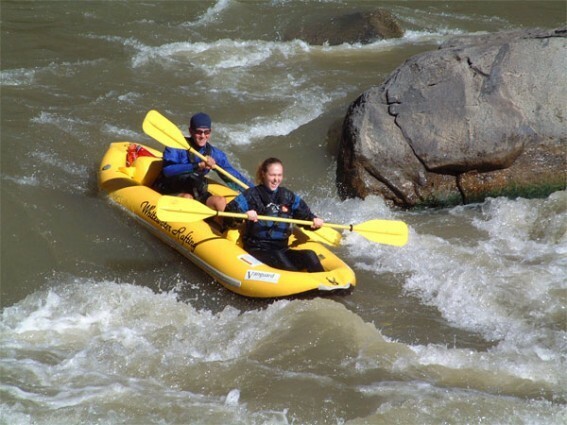 There are a variety of rafting trips for all ages, and all levels – from beginners age 6 to experienced. The New River is the 2nd oldest river in the world and like the Nile runs from south to the north. A fantastic river experience, challenging but not frightening. 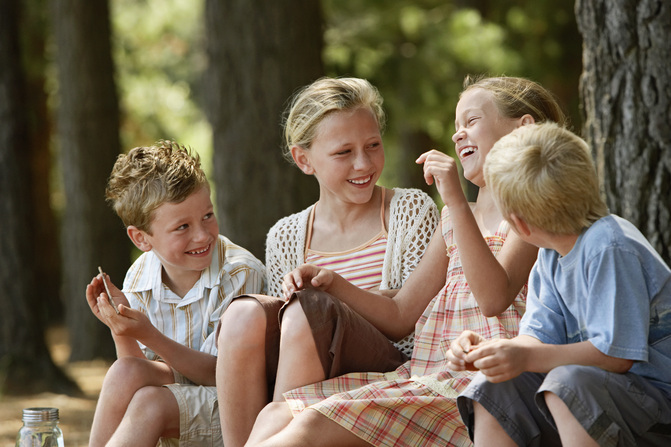 Minimum age 10 for Family Lower New trips, and age 12 for regular rafting trips. Half day or full day trips, done in large rafts. **NEW!! ** Glade Creek Canyon Rafting & Hiking. More adventuresome than the upper New River but less than the lower New River. Full day trip: Monday, Wednesday & Fridays only. Max trip size 14 and guided. Min. age 8. Seldom seen 6 miles section with beautiful scenery, fun swimming holes and interesting history. Have a great day on the upper New River in a single, double inflatable kayak or a 9 man raft. Minimum age 6. Age 6 are FREE!!!!!! A great experience on the calmer part of the river for all ages. We have the best zip lines on the east coast! 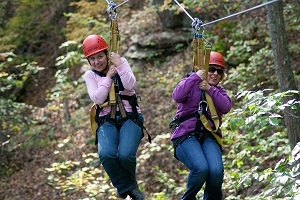 Tree Top Canopy Tour – was voted by USA Today to be one of the top 5 in America, Gravity Zip Line was voted by Travel Magazine as one of America’s 10 best, this one is higher and faster than Tree Tops. These are 1/2 day adventures. Depending on age, activities include rafting, zip lines, Timber Trek aerial park, horseback riding, kayaking, stand up paddleboarding, paint ball, rock climbing and repelling. Ace’s Water Park on their lake, and Adventure’s on the Gorge Canyon Falls Swimming Hole, a new 3000 sq foot swimming pool. Kids camps available 1/2 day and full day as well. 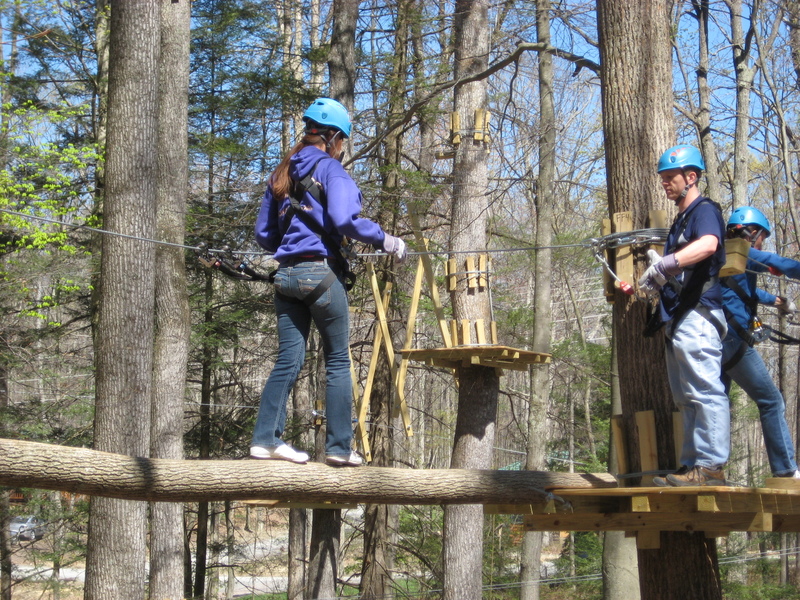 An obstacle course in the trees with 5 courses of varying difficulty. A system of unique obstacles, bridges, swings and ziplines between platforms in the forest canopy. Age 7 up. 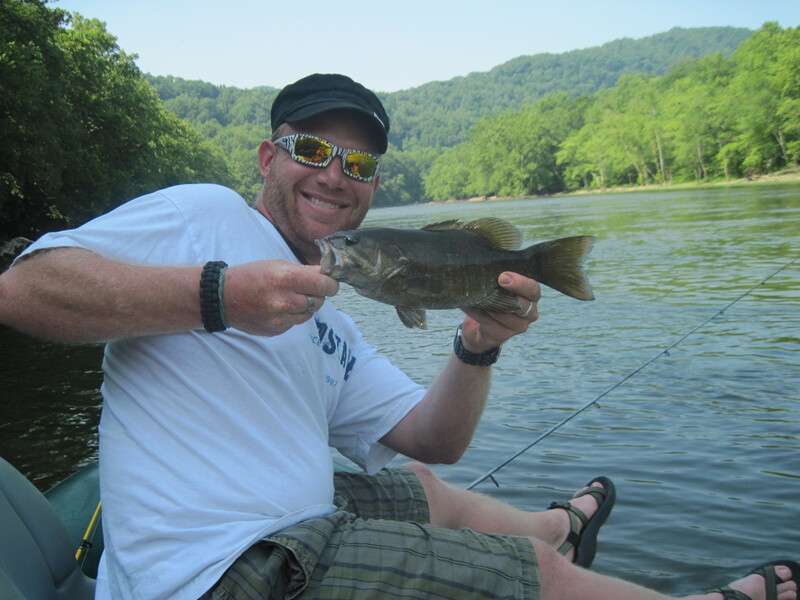 The most awesome fishing in Southern West Virginia can be found in the New River, Gauley, Greenbriar and Elk Rivers. These waters boast smallmouth bass, walleye, musky and several species of trout. Go on your own, or use a custom raft support guided trip. Trips available for the first timer to the most experienced fisherman! Guided fishing information available, please ask! Located 4 minutes from some of the best on the east coast! 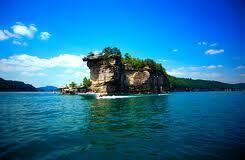 There are miles of hard sandstone cliffs in the tri-gorge area – New River, Meadow River and Summersville Lake. Go on your own, or guided climbing trip that includes all equiptment needed. We love our rock climbers! This is not a local activity. To lengthen your trip (before or after staying in our area) the historic town of Matewan is two and a half hours from us. This town is in the heart of area known for the famous Hatfield and McCoy feud. 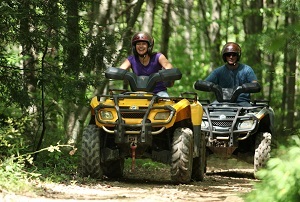 The area features amazing terrain for ATV and dirt bike riding through the beautiful Appalachian Mountains. Unfortunately there are no ATV or dirt bike rentals available, but feel free to bring your own! Ask us about this combining the New River Gorge area with the lodging in Hatfield/McCoy area! 15 minutes up the road is beautiful Summersville Lake. This can be guided or rent it and take it out yourself! Do nothing at all or as much as you want. With the guided pontoon boat trips you can learn sea kayaking, rock climbing, and stand up paddle boarding as you explore Summersville Lake. Lots of adventure, spectacular scenery & something for everyone in your group. Available 1/2 day or full day. Information available for renting your own pontoon boat as well. 3 minutes from us is the New River Gorge National Park Service. Whether you are a first time hiker or an expert we have the trails for you. Trails in our area provide access to some of the most spectacular overlooks in the parks! There are several easy to moderate hiking trails, many utilizing old roads and railroad grades. Trails at Nuttallburg allow visitors to explore the remains of an old coal mining town. Call us for either trail map information or guided hiking package information. 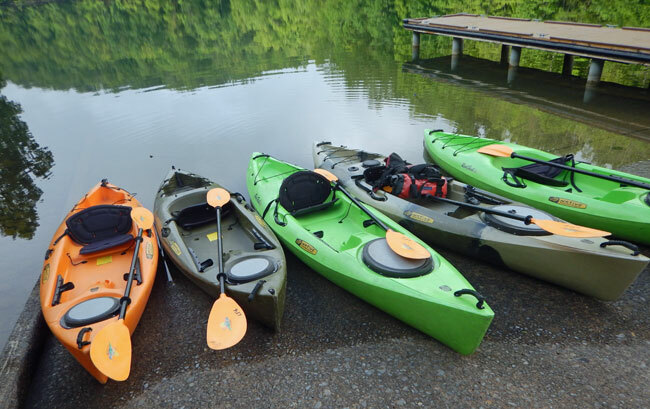 Choose from calm, touring lake kayaking all the way to river kayaking on the New River. Includes guides, all equiptment and full instruction on each type. 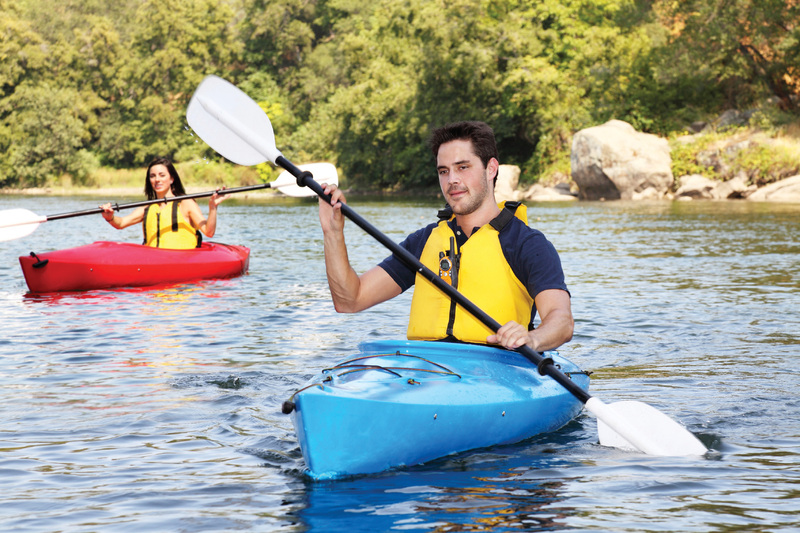 For lake kayaking, you will learn paddling techniques in calm, flat water. Min age 6. From complete novice to someone with skill. Bring your bike or rent bikes nearby. 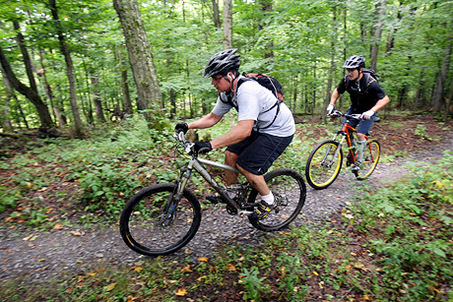 Go on your own or join a guided biking trip and enjoy our local trails. We are told its some of the best biking trails around! Call us for bike rental, self guided trail maps and guided biking tour information. 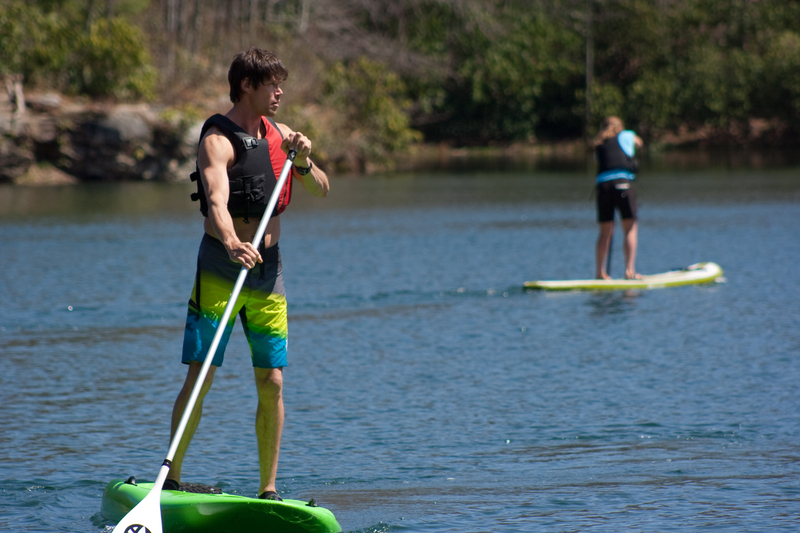 Local places rent stand up paddleboards so you can go on your own, or call us for guided lessons! There are a few lakes nearby that make this an easy sport. You will be amazed at the ease of paddling and the quick learning curve on a calm lake. Many first times say they have no balance, but guides will help you feel at ease with the equipment and environment. Located a few miles from the cabins. The Summit Center is the 100-acre adventure and educational hub of The Bechtel Summit. Visitors will enjoy the various action & adventure sports activities. The Bechtel Reserve is hosting The Boyscout World Jamboree July of 2019, call for reservations with us soon! The Bechtel Reserve will be open to visitors on certain days this summer. Contact them for more information. A few miles from our cabins. 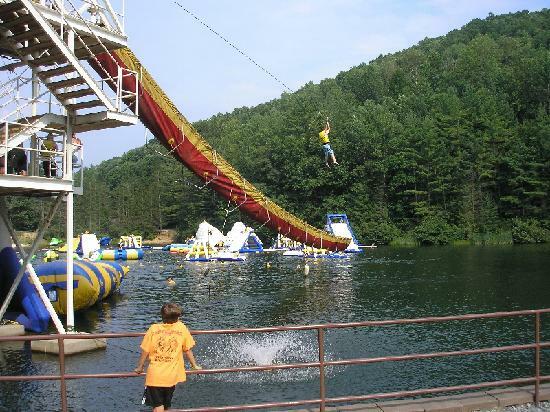 Adventure park and lake including a 40 foot tall waterslide, tower zip line, new collasal inflatables in the lake, water trampolines, launch bags also known as the blob! Spinning Saturn Balls, canoes and kayaks available too. 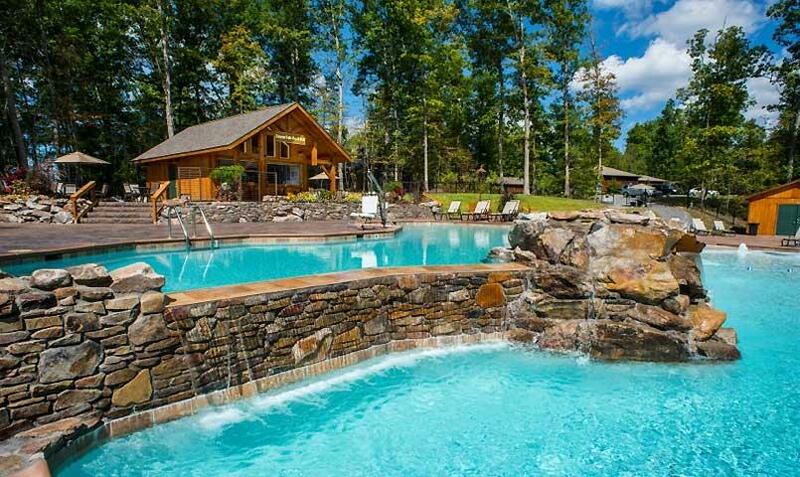 At Adventures on the Gorge– 5 minutes away from New River Cabins, A newly opened 3000 sq foot swimming pool. It features 2 levels separated by a 3 foot drop over natural sandstone and a zero entry section for people with young children. Call us to find out how to get free passes! Just 15 minutes north of us! With 60 miles of shore line, Summersville Lake boasts relatively warm temperatures & superior water quality. In fact, Skin Diver Magazine named it “the cleanest, clearest freshwater lake east of the Mississippi” They have also called it the “little Bahama’s of the east”. That means breathtaking scuba diving and snorkeling, with average visibility of 20 to 45 feet! There is actually a town underneath this lake!!! Whether you’re a scuba novice or an experienced diver, you’ll marvel at the thriving aquatic life darting among the underwater formations sculpted from sheer sandstone cliffs. Call us for more information. A full-service marina offers a nice launch ramp into Summersville Lake. Also available are boat, kayak, fishing kayaks and stand up paddle board rentals. If you’re new to kayaking or stand up paddleboarding, SummersvilleLake is the perfect place to learn! 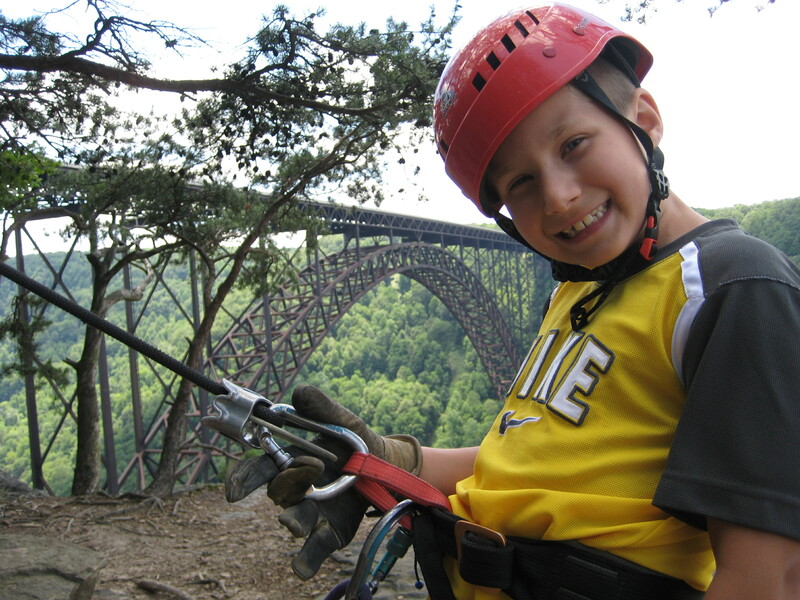 These activities are also available guided in the New River Gorge. Hiking trails along the lake are chock-full of dramatic vistas, where towering, craggy bluffs slice the shoreline against the reflected blue of forever. Find foot paths at Long Point, Battle Run, and Salmon Run. Your visit to SummersvilleLake will shine in your memory like sun on the water. 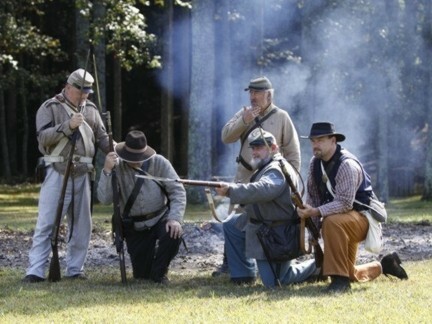 Nestled on the rim of the Gauley River Canyon near Summersville Lake is Carnifex Ferry Battlefield State Park is an important Civil War battle site. On September 10, 1861 Union troops led by Brigadier General William S. Rosecrans engaged the Confederates and forced them to evacuate an entrenched position on the Henry Patterson Farm which overlooked Carnifex Ferry. This is located 20 minutes north of our cabins.